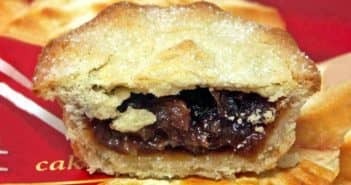 Mince pies are pastry crusts filled with a spiced fruit mixture that has to be eaten to be believed! This recipe is super-easy, and the perfect way to spend some quality time with the children in your life. 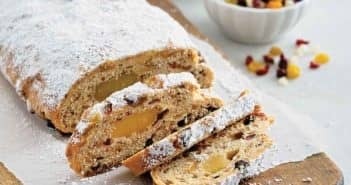 When I first heard about this famous German Christmas cake, I couldn’t wait to try it. 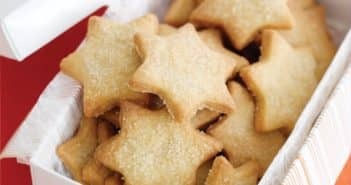 I bought some when I was traveling one year, and then looked for a recipe so I could make it myself when I returned home.